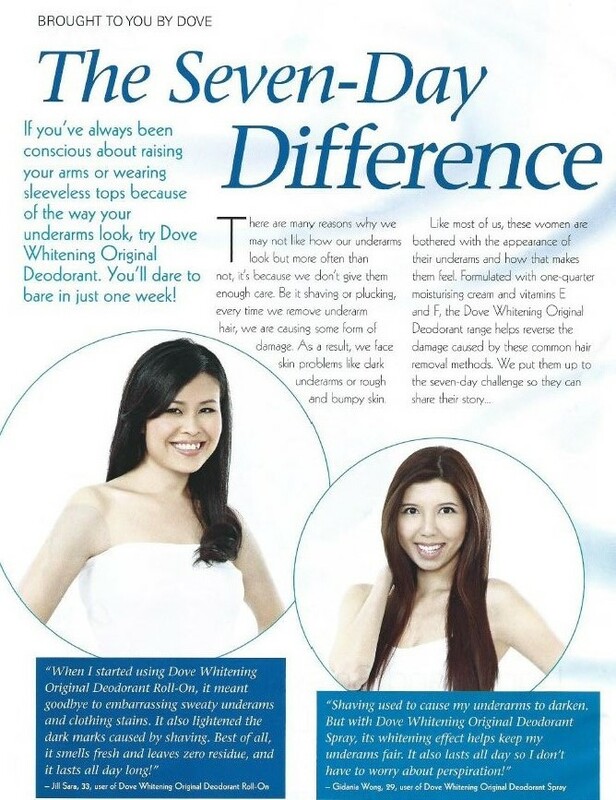 Author featured in Singapore Women’s Weekly Sep issue~ Yeah!! Today I’m not sharing any post update nor product review. 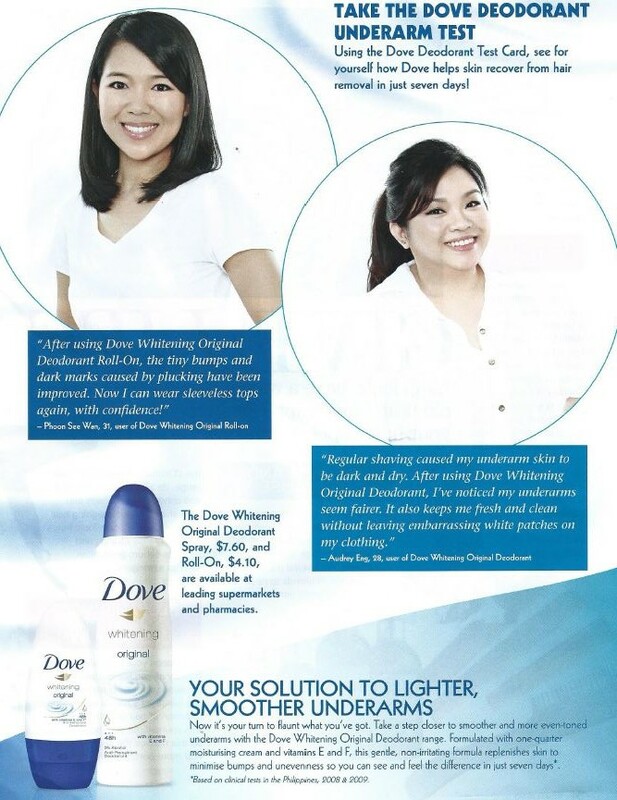 I’m just sharing the magazine article with my blog readers! Which is me??? See the bubbly girl with a pony tail? tee-hee! That’s me!! To read Dove Deo full review click HERE! To read about my shooting day, click HERE! 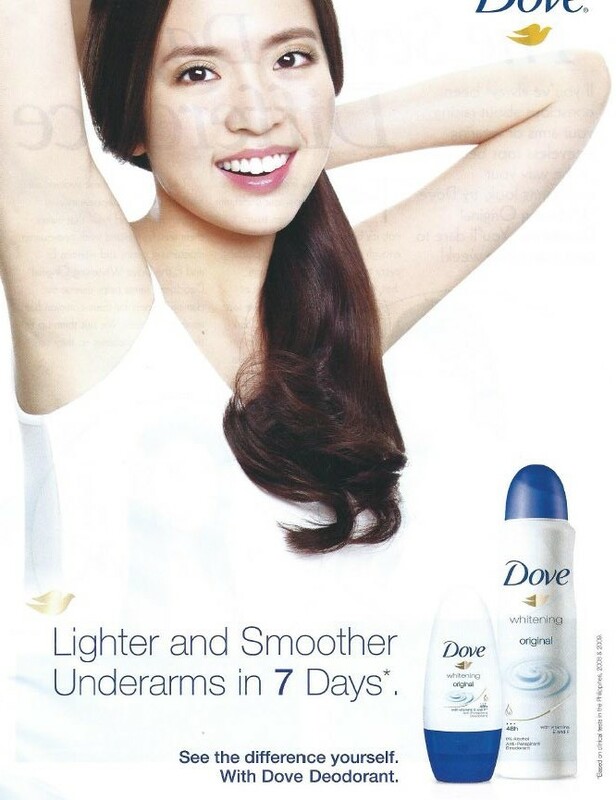 This entry was posted in .Care for Body, Dove, Magazine and tagged Deodorant, Singapore Women's Weekly by Tempted to Love. Bookmark the permalink. Audrey, doesn’t look like you.. I really cannot recognize you! Sui.